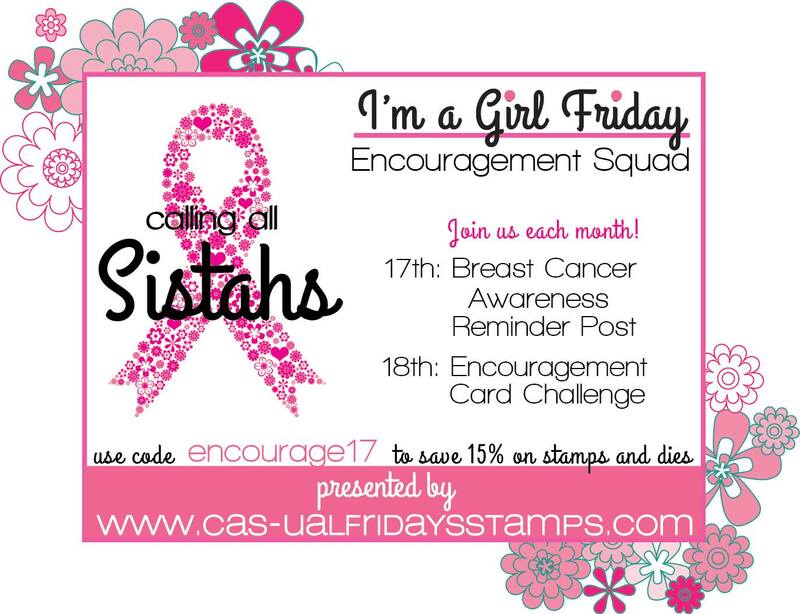 Calling All Sistahs Encouragement Challenge. Chances are you will know someone in your lifetime as this dreaded disease attacks 1 in 8 women. It attacked me...and I won! 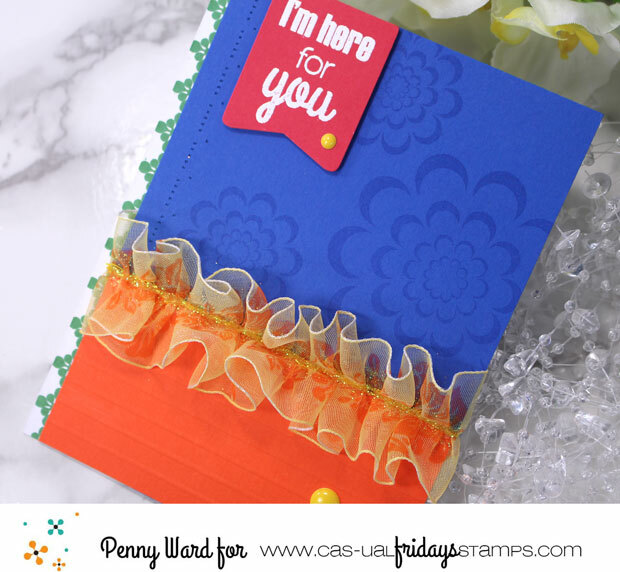 This is a challenge for you to participate in where the card you design is for someone who needs a little pick me up snail mail. It doesn't have to be someone with Breast Cancer...just someone who is battling an illness. I can tell you that I had a wonderful support system of friends that sent cards and little gifts while I was going through my many, many, many treatments. Nothing better than receiving snail mail!!! 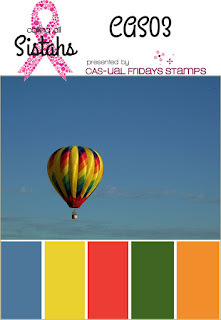 I spy with my little eye...primary colors! 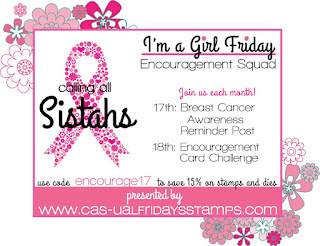 Please join us over at Calling All Sistahs for this months challenge. 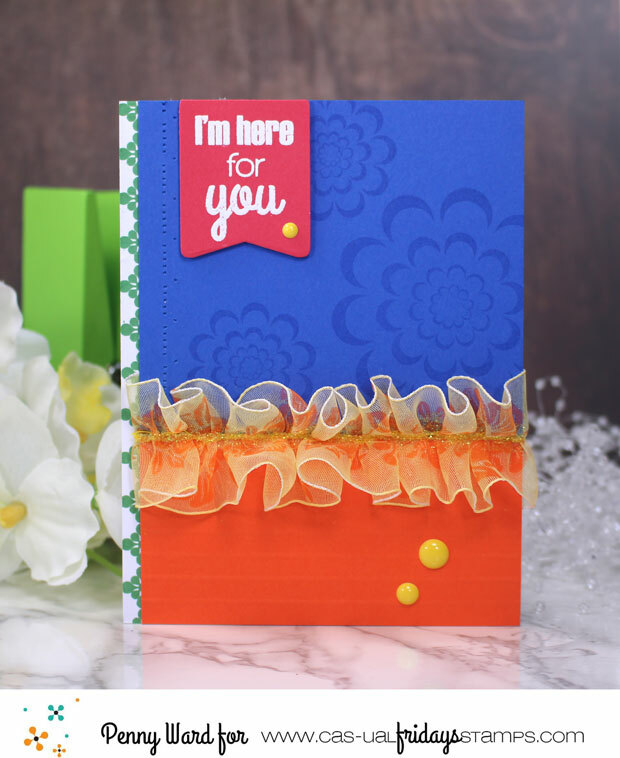 Prizes are involved and you feel like a million bucks for making someone in your life a very special card when they most need it! 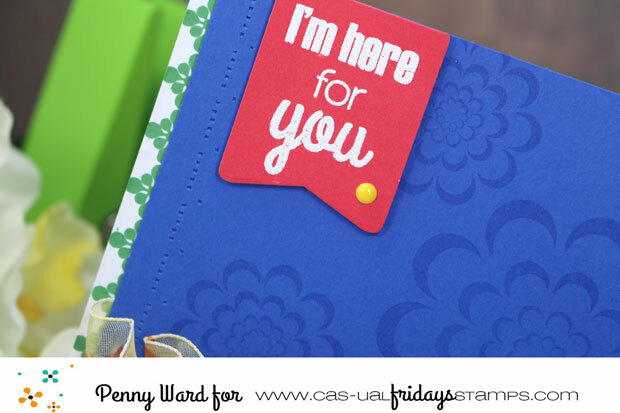 This is such a thoughtful encouragement card, Penny. I like that you went for flowers instead of a balloon. I struggle to think outside the box sometimes.